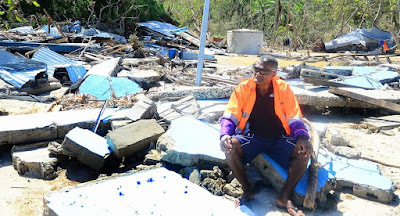 Unless you've lived through one, it's hard to imagine how the devastating a massive cyclone can be and the impact it has on your life. For the people living on the remote islands who were in the path of Cyclone Winston, their way of life has been impacted for years to come. There are no longer power lines or generators to bring light into their homes or community meeting rooms, to charge radios or phones, or to bring emergency lighting for a nurse or doctor during an injury or pregnancy. In order to cook, work or read, they are forced to rely upon dangerous, toxic, and expensive kerosene lanterns as their primary source of light. 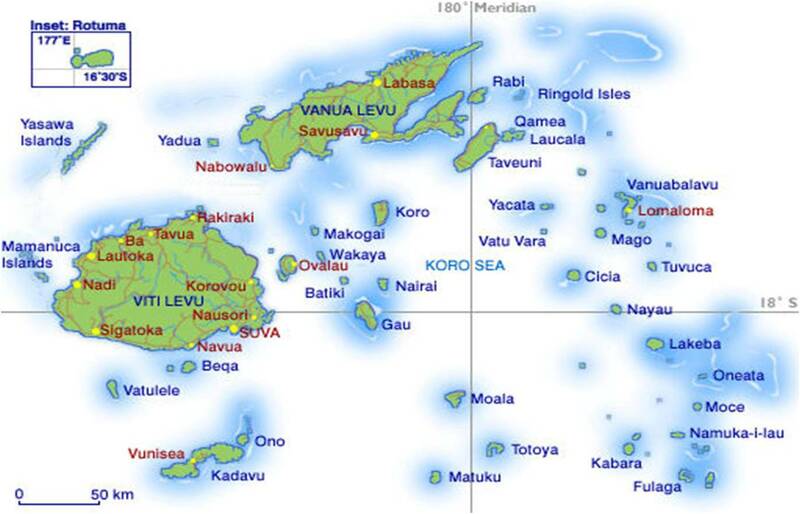 Sea Mercy's "Light a Village" program is bringing "hope and light" back to these villages! Sea Mercy has negotiated some outstanding prices with Fujian Better Newenergy Co., Ltd for their SLS-A Solar Lighting Kit. 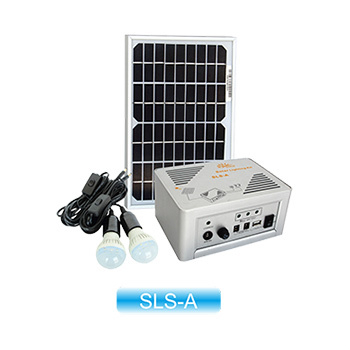 The SLS-A solar lighting system consists of solar panels, controller, battery and LED lamps. This system is designed to supply lighting for houses and schools in remote areas or regions where there is no electricity supply. It also has DC 5/12V output for home appliances, mobile phones and equipment. It can be provide from 7-14 hours of continuous lighting for a home, school or community center. This is a all-in-one kit that provides, renewable energy, zero pollution and is easy to carry. Makogai School Rebuilding is Finished! Loving the new Mural on the Makogai School ! !